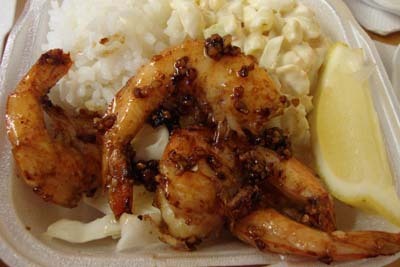 Aloha Hawaiian BBQ is a Hawaiian Barbeque destination that's going to introduce you to your new favorite cuisine. The sauces and flavors that come along with this food is something that can only be experienced. The gracious staff will be sure that you're accommodated fully, which makes the experience that much better. Be sure to try the delicious Honey Garlic Chicken, Musubi, and Michi Cha Siu Pork. These are the locals favorites, but trust us when we say that anything you order here is sure to take your tastebuds on an adventure. Mr. Egg is a breakfast and brunch restaurant in the Denver area, and you surely won't be disappointed with the meal that you'll get from this spot. While it isn't a fancy spot to eat, it's consistently serving up delicious variations of all of your favorite breakfast foods. 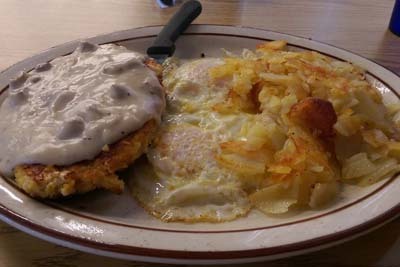 Be sure to try out the Chicken Fried Chicken, the most popular option for a savory meal. When it comes to the Belgian Waffles, the sky is the limit...you'll see what we mean when you see the pile of whipped cream that comes on top of it. You'll love Mr. Egg! 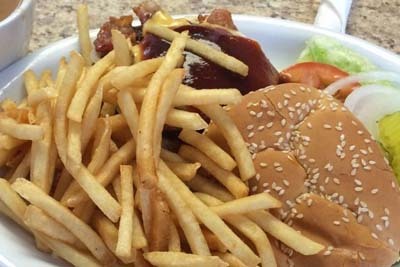 Pete's Cafe is a delicious spot for all of your hunger needs. This is a Greek family owned restaurant, so you can imagine that hospitality comes first and foremost. After the delicious food, of course! The food here is cooked to order, so you're always going to receive a steaming hot plate of food. You really can't go wrong with the Sausage and Eggs, Home Fries, and their popular Greek Skillet for your breakfast. They also have some delicious Gyros if you're looking for a spot to eat some lunch, so be sure to ask about the specials. Denver Pho & Grill is a Vietnamese restauarnt serving the delicious dish that is Pho. Pho is a soup that is much like ramen, except fresh and flavorful ingredients are added on top of it. There are options for everybody to enjoy, whether you're a vegetarian, somebody who likes their food spicy, or if you're a meat eater who likes the milder side of flavors. The cook is named Amy, and she makes sure you're having an enjoyable eating experience as she walks through the restaurant. Try the Bun Bo Hue for something a bit different. 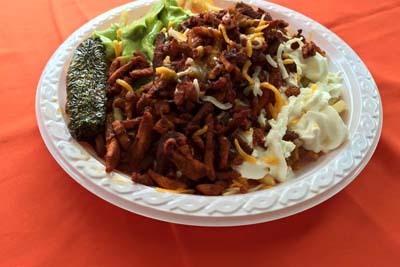 Taco Star is a fast food restaurant that's serving Mexican food, but be aware that the quality is much better than the standard national Mexican fast food that you're used to. There's nowhere better to go when you find that you have the late night munchies! This is a drive thru spot, so you can enjoy convenience on top of your delicious food. The Tacos Plate and Carne Asada Fries are two options that you'll never be able to get enough of. There are even traditional dishes available on the menu, so be sure to try it out next time you're hungry. 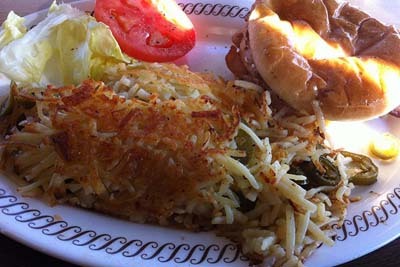 Waffle House is a breakfast and brunch destination that is known throughout the country for fantastic quality of food and some of the best customer service when it comes to the efficient waitresses. 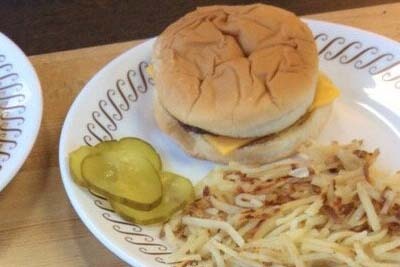 Another great thing we love about Waffle House is the fact that there's never anything pretentious about what they're doing. You get what you need without any attitude! Plus, how can you beat being greeted by all of the wait staff, cooks, and even some of the patrons? This is the definition of a home town dining establishment, no doubt about it!